Hey everyone, good day and welcome back! This holiday, fall in love again and again with Love OPI, XOXO, a collection of 12 limited edition shades. With a palette featuring a variety of colours and finishes perfect for everyone's gift list, each hue offers consumers a holiday-infused message in a bottle. Love OPI, XOXO includes 12 new colours in classic Nail Lacquer, Long-Wear Infinite Shine and GelColour formulas. Soft white and gold shimmer shades evoke a sparkly winter wonderland, while rich amethyst, pewter, charcoal and black offer an elegant alternative to more traditional dark hues. 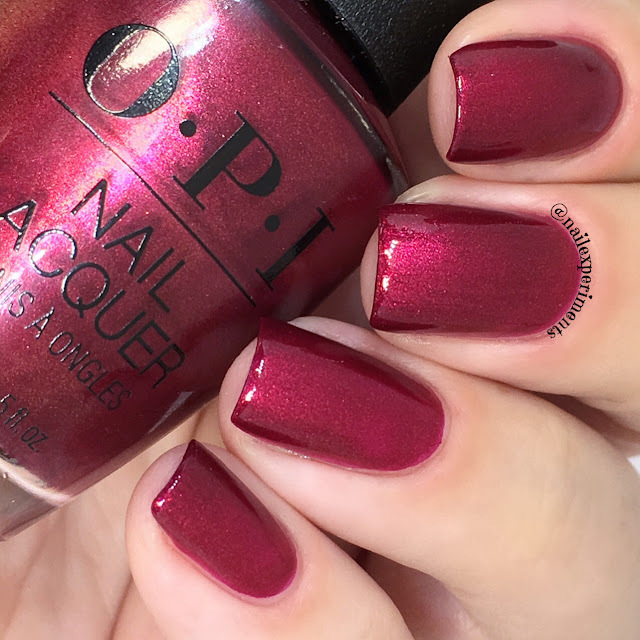 Reds landing from the palest pink to deep burgundy provide a festive look for fingers and toes. We have a lot to go through, so lets get onto the festive swatches! Let's take a walk in a winter wonderland with this soft white hue. My swatch shows Snow Glad I Met You in 3 thin coats, paired with top coat. I suggest using thin coats and a light hand when applying to avoid visible brush stroke lines. Due to the formula leaning on the sheer side, this could compliment a similar based colour as a topper. 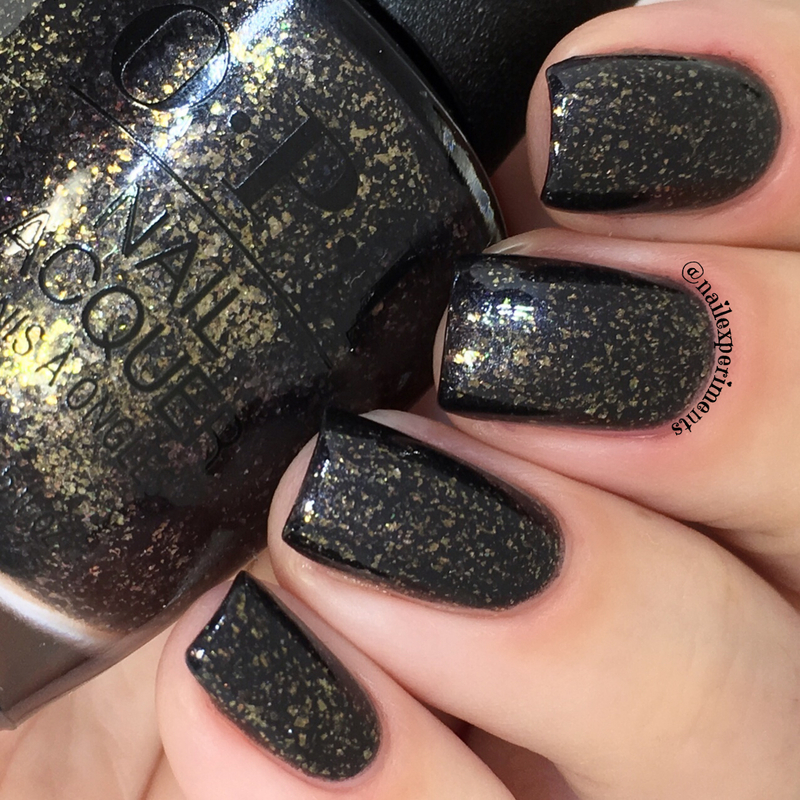 My swatch shows Coalmates in 2 easy creamy coats, paired with top coat. My swatch shows Ornament to Be Together in 3 thin coats, paired with top coat. Depending on application, I would suggest anywhere from 2-3 coats. 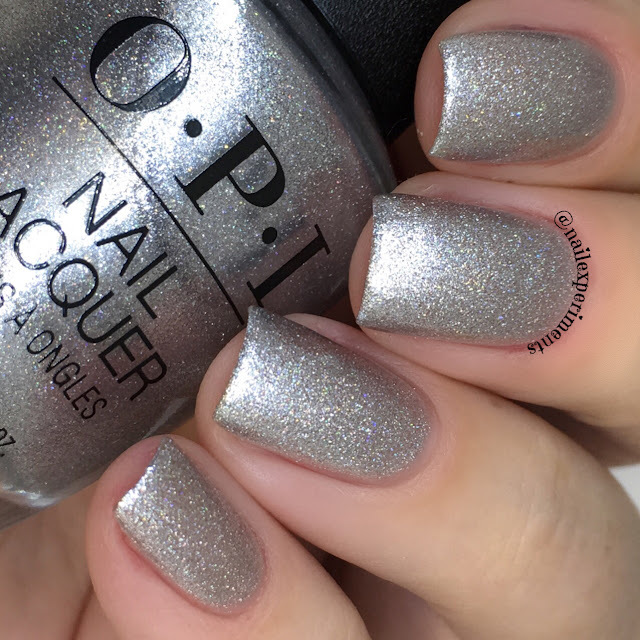 I love the hint of glam in this polish with the twinkling hint of holographic glitters! My swatch shows Holidazed Over You 2 easy coat, paired with top coat. 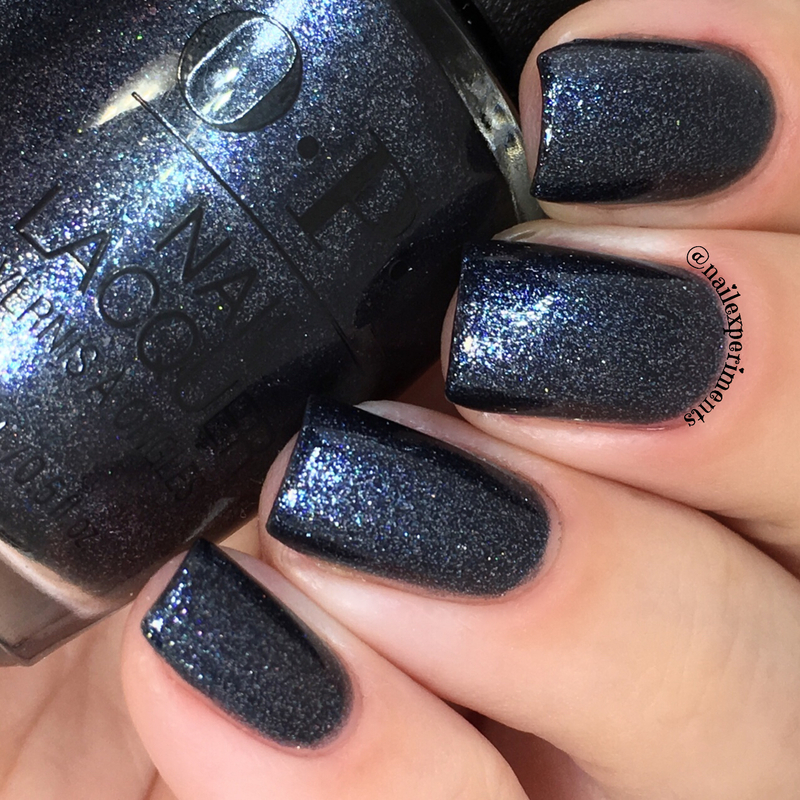 This polish has a deep blue undertone, making this a blue-toned black polish - one of my favourites! 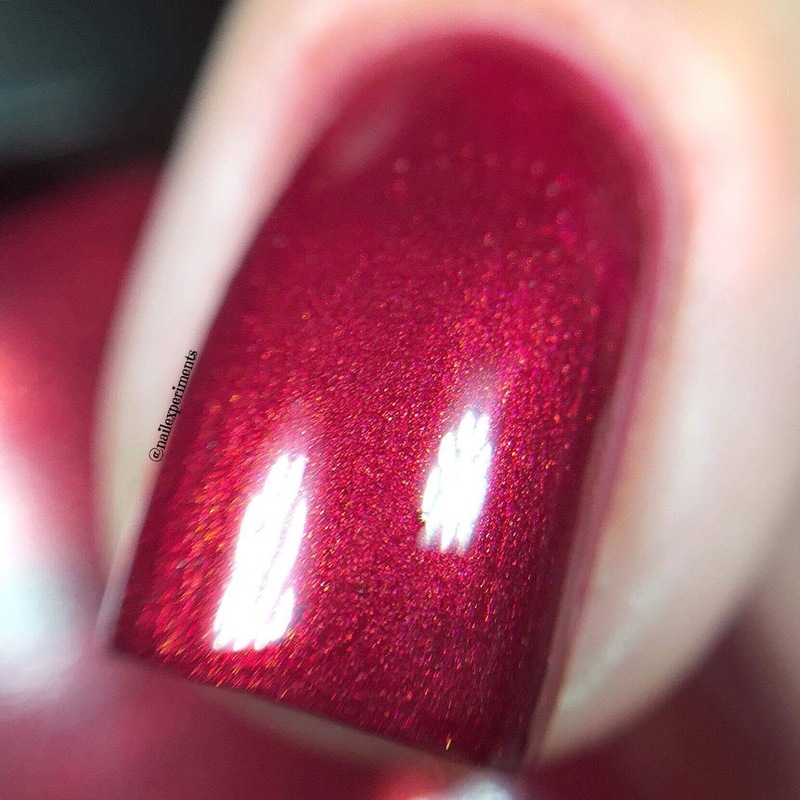 My swatch shows Sending You Holiday Hugs in 2 smooth coats, paired with top coat. 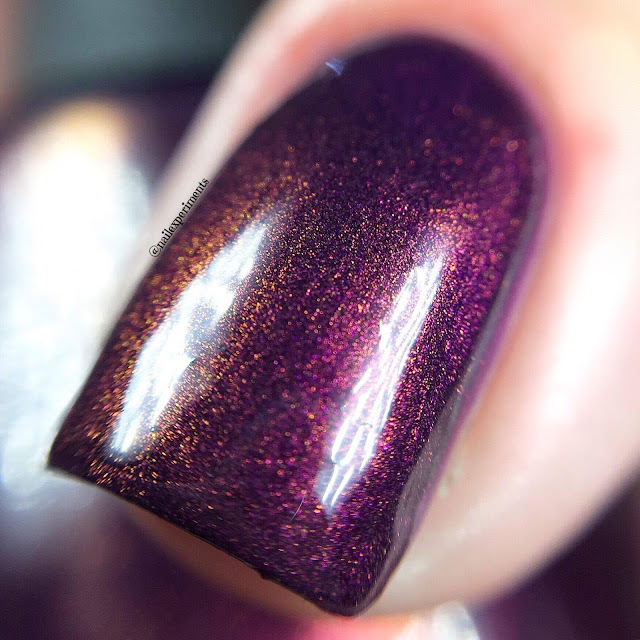 You'll keep coming back to this shimmering purple hue. My swatch shows Feel the Chemis-tree in 2 easy coats, paired with top coat. I suggest using a light hand on application to avoid visible brush line strokes due to the shimmer. 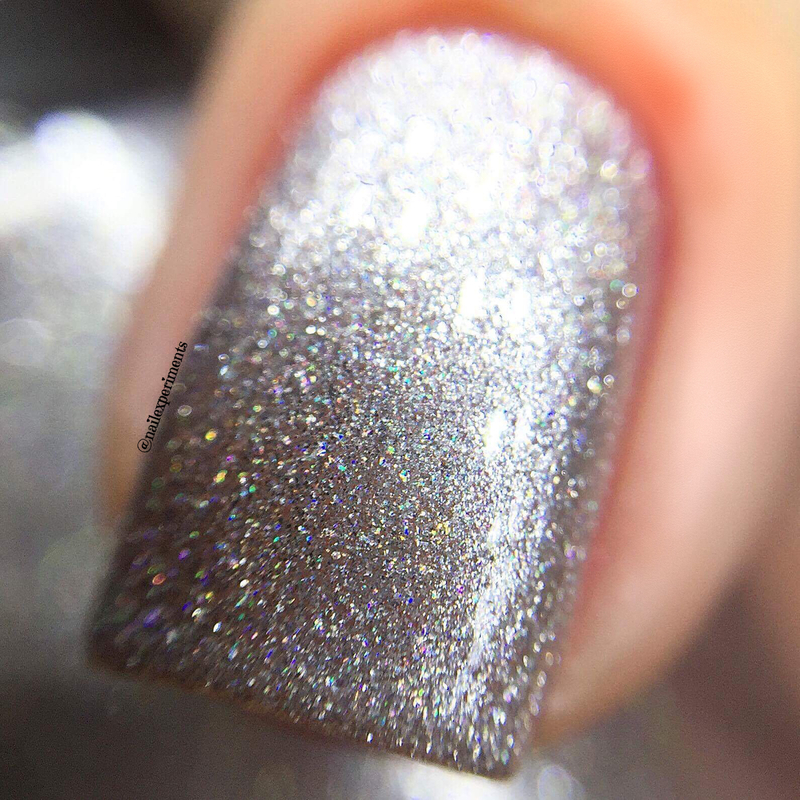 Check out the below macro shot, the shimmer in this is shifty! 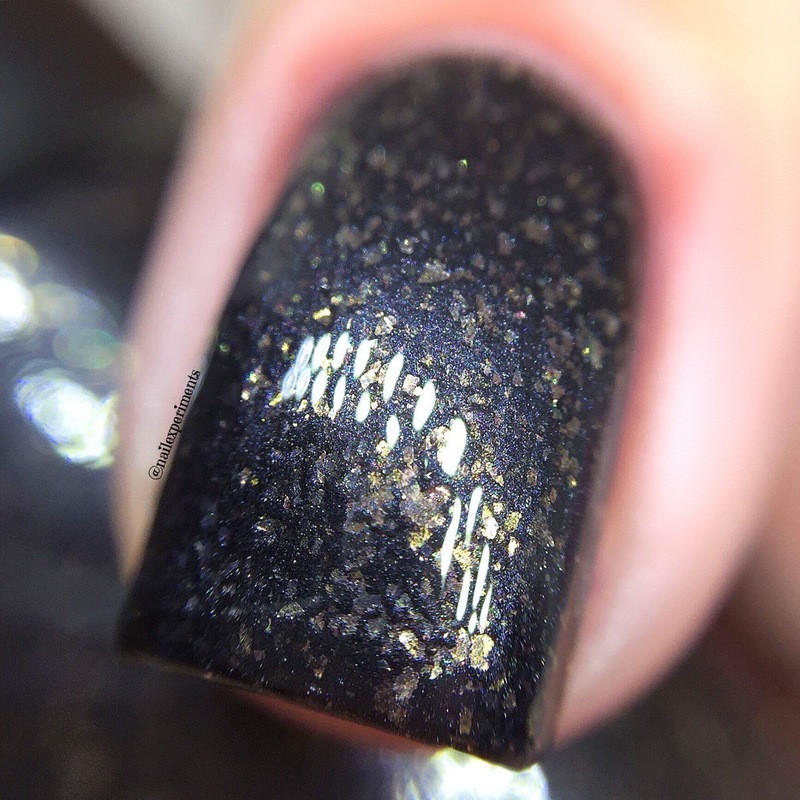 My swatch shows Adam said "It's New Year's, Eve" in 2 easy coats, paired with top coat. 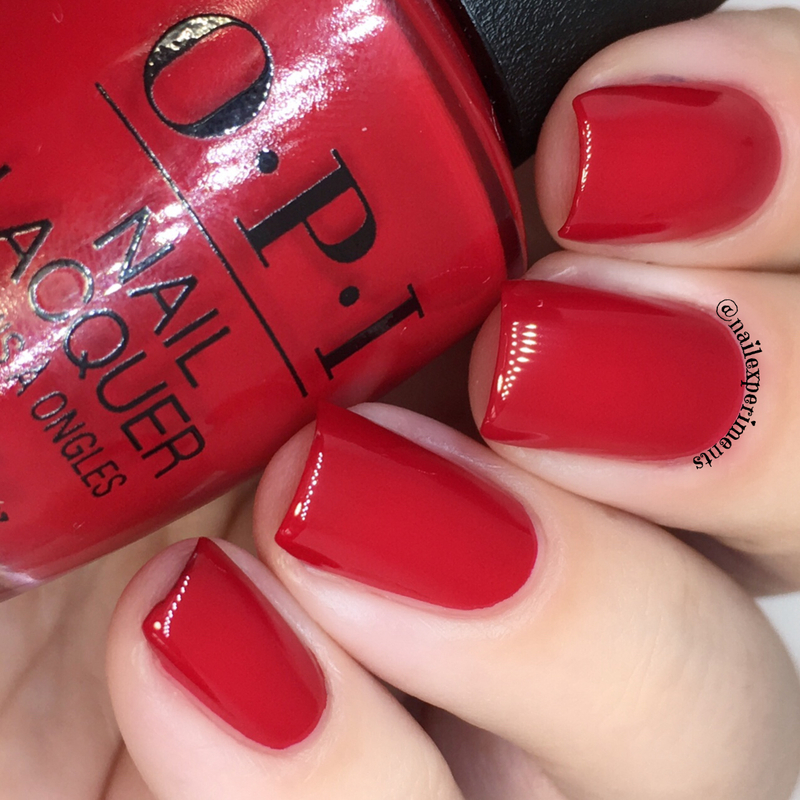 This classy blue toned red is not only stunning for the holidays, but for all year round wear! 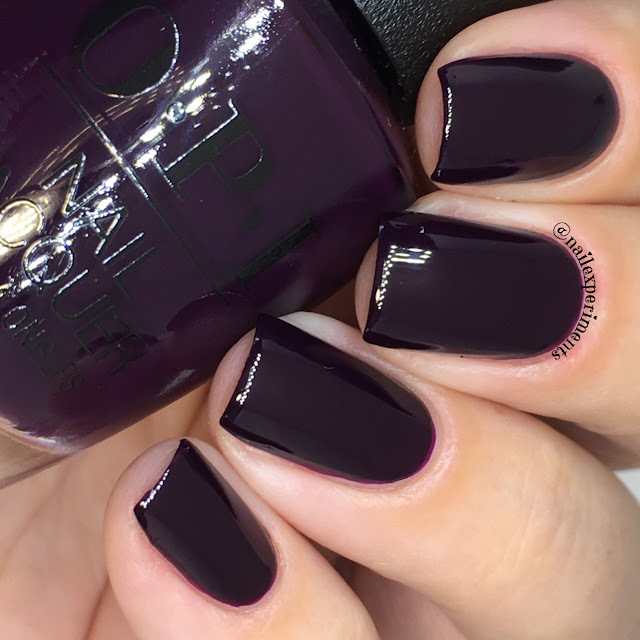 This black-burgundy is so chic it doesn't need a bow. My swatch shows Wanna Wrap? in 2 easy coats, paired with top coat. I can't tell you how much I adore vampy shades like this - I'll be wearing this over and over again! My swatch shows My Wish Is You in 2 easy coats, paired with top coat. 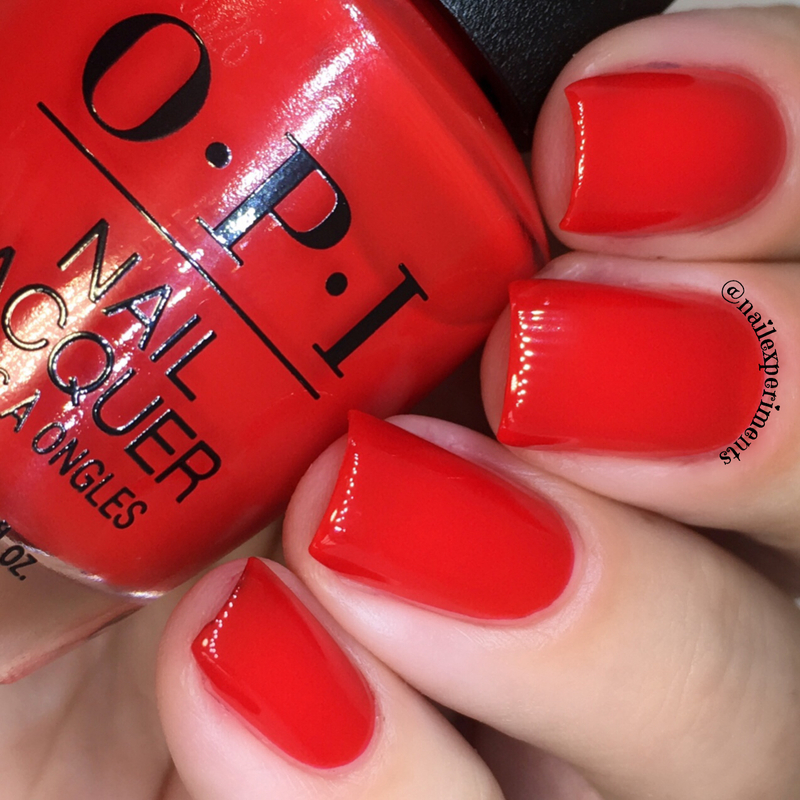 This orange under-toned red is sure to add a festive pop of colour to your holiday outings! A gray so fine, he'll always be mine. My swatch shows Top the Package with a Beau in 2 easy coats, paired with top coat. 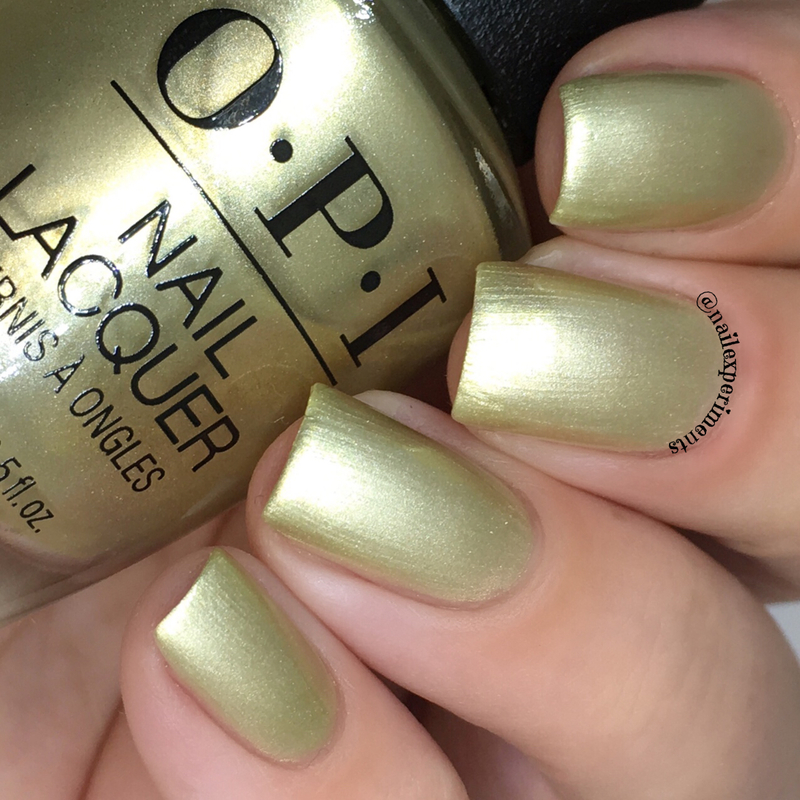 This polish contains the most gorgeous gold flakes - making this perfect for the holidays! My swatch shows The Color That Keeps On Giving in 3 thin coats, paired with top coat. 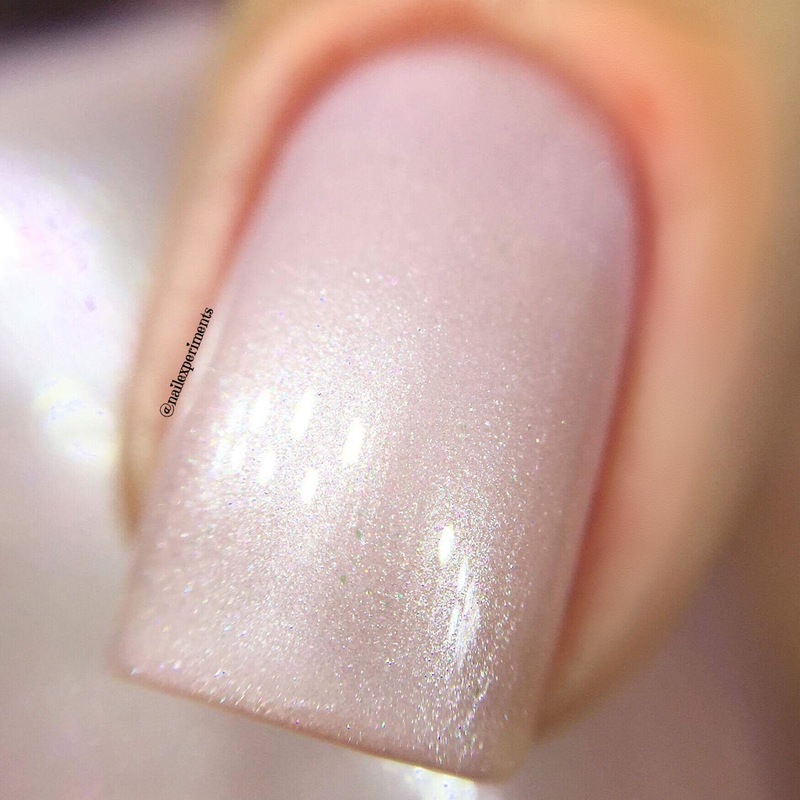 This is my definition of ultra girly - such a gorgeous pink base with complimenting sparkling shimmer! 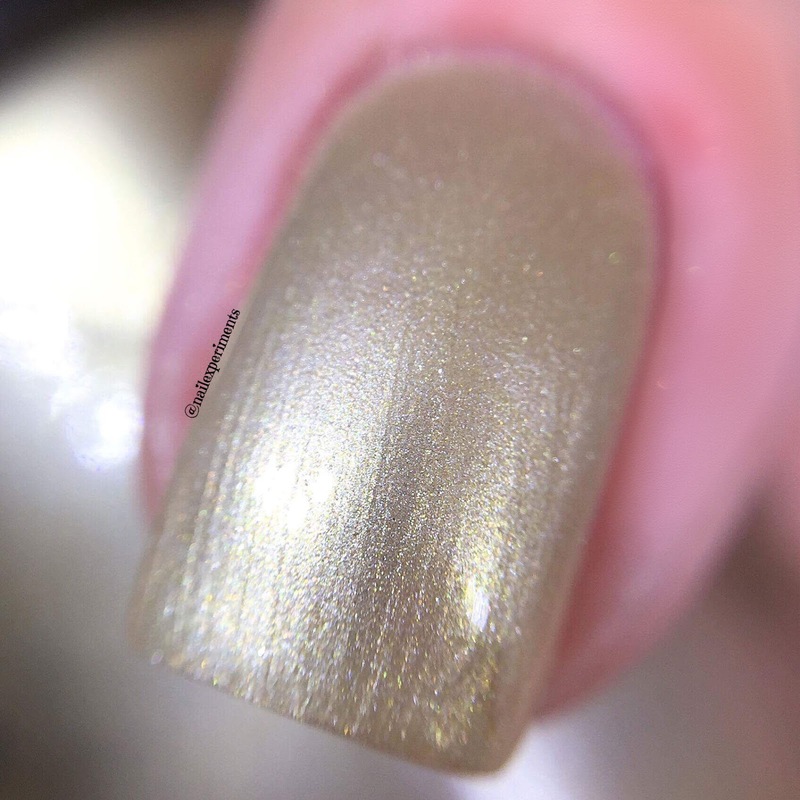 My swatch shows Gift of Gold Never Gets Old in 2 easy coats, paired with top coat. I suggest using thin, long, even coats, paired with a light hand when applying to avoid visible brush stroke lines. 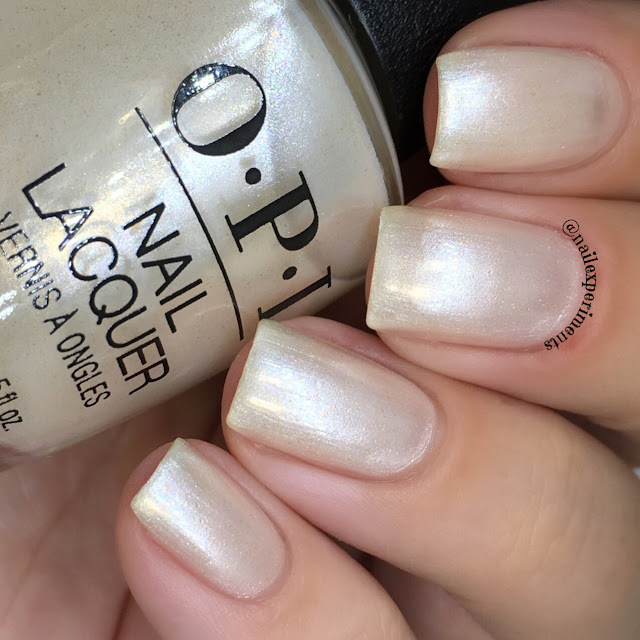 Love OPI, XOXO will be available in classic Nail Lacquer, Infinite Shine and GelColor formulas beginning October 2017. 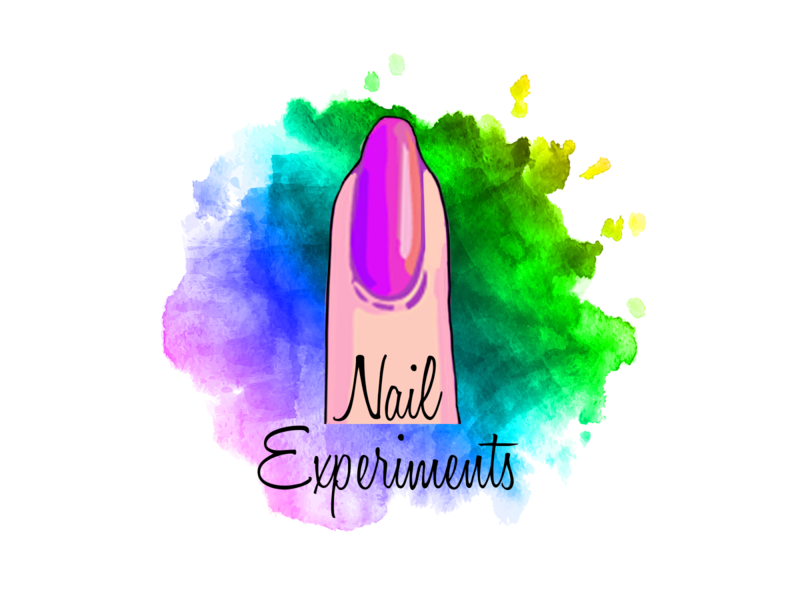 Nail Lacquers will retail for $10.50 US ($14.20 CAN), and Infinite Shine colors will retail for $12.50 US ($16.95 CAN) at Professional Salons in Canada. 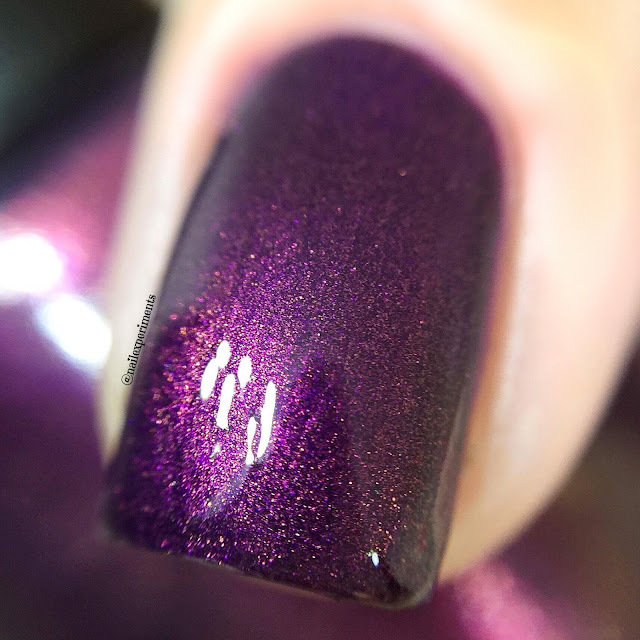 Hudson's Bay will also carry the five shades of Love OPI, XOXO in the Infinite Shine formula: Coalmates, Feel the Chemis-tree, Wanna Wrap?, Sending You Holiday Hugs, and Adam said "It's New Year's, Eve". GelColor is an in-salon professional service only. 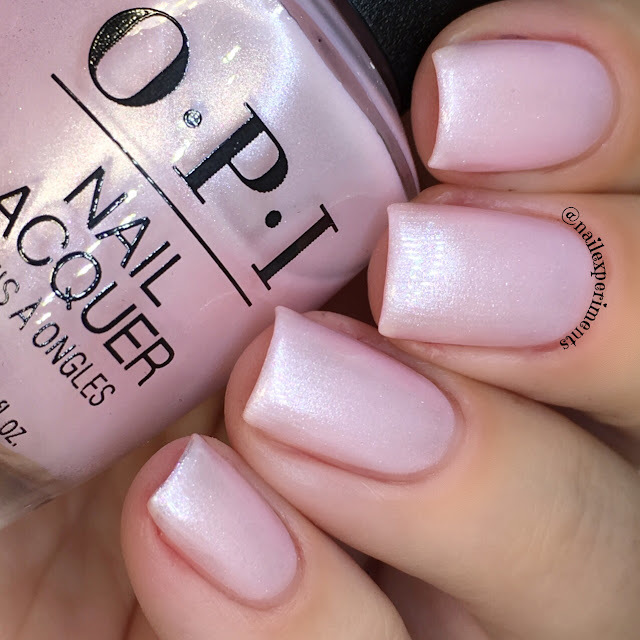 OPI is guaranteed only when purchased through authorized professional beauty outlets and prestige stores, not from a drugstore, supermarket, mass outlet, or other unauthorized sources. Girl, I didn't want to like these but I do! Quite impressed with a few actually! They are neat!